From the reviews: "...Here we have a book which we can wholeheartedly suggest. 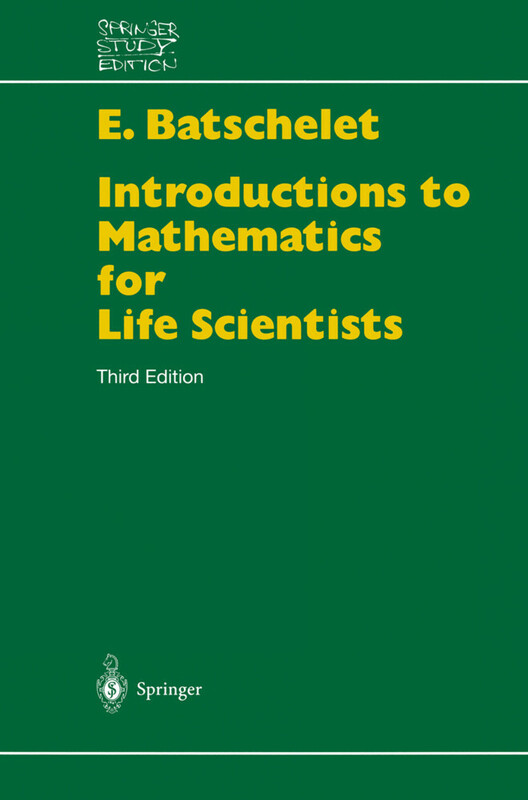 The mathematics is sound and pared to essentials; the examples are an impressive, well-chosen selection from the biomathematics literature, and the problem sets provide both useful exercises and some fine introductions to the art of modeling... Batschelet has written an introduction to biomathematics which is notable for its clarity - not only a clarity of presentation, but also a clarity of purpose, backed by a sure grasp of the field..." Bulletin of Mathematical Biology "For research workers in the biomedical field who feel a need for freshening up their knowledge in mathematics, but so far have always been frustrated by either too formal or too boring textbooks, there is now exactly what they would like to have: an easy to read introduction. Der Band präsentiert eine biologisch motivierte Einführung in die mathematischen Methoden der Biologie. 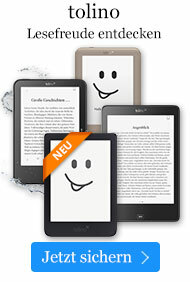 Er ist zum Selbststudium für Biologen und als Grundlage für Einführungsvorlesungen geeignet.